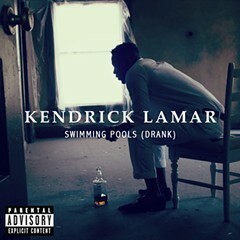 I am a big fan of Kendrick Lamar's "Swimming Pools (Drank)." 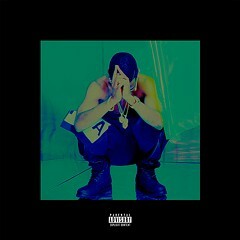 It's on my short list of the best songs released this year and there are few tracks that I've listened to more in 2012. The problem is that once you've listened to a song so many times you start to desire some novelty. And thanks to the Internet you're almost guaranteed to get a steady stream of remixes, fan videos, YouTube covers, and a genuinely baffling amount of alternatives of whatever song it is that you're fixating on. Most of these alternate versions are pretty amateurish, but every once in a while you get something professional grade. Like the remix of "Swimming Pools" from Chicago producer and fashion entrepreneur Million Dollar Mano: he replaces the murky, aquatic beat of the original with the same flip of the Isley Brothers' "Footsteps in the Dark" that formed the basis for Ice Cube's "It Was a Good Day." Stream it after the jump.